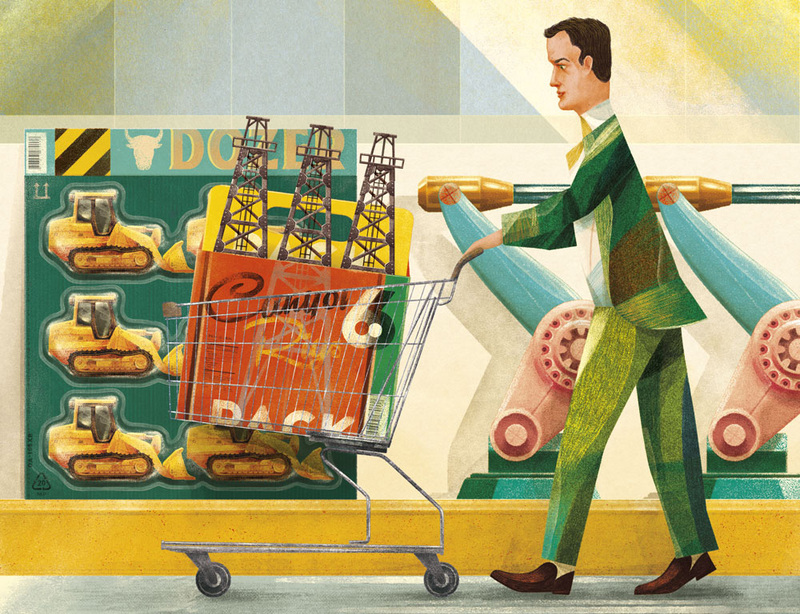 Here’s another great piece by GONCALO VIANA for Barron’s! It was for an article called “U.S. Companies Are Set to Go on Spending Spree: Tax changes and tighter labor market are helping a pickup in capital expenditure gain momentum. How investors can play it.” Will be very interesting to see how this all plays out in the future.